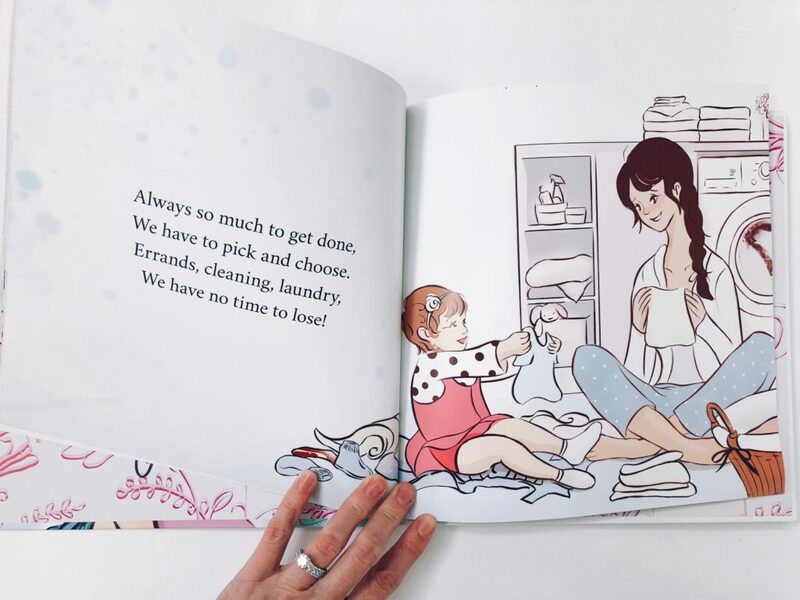 Today I’m featuring a fellow Sioux Falls Mama whom I love very much, the gorgeous Ashley Flynn, whose talents have taken her to writing and publishing her very own children’s book! COOLEST GIG EVER! 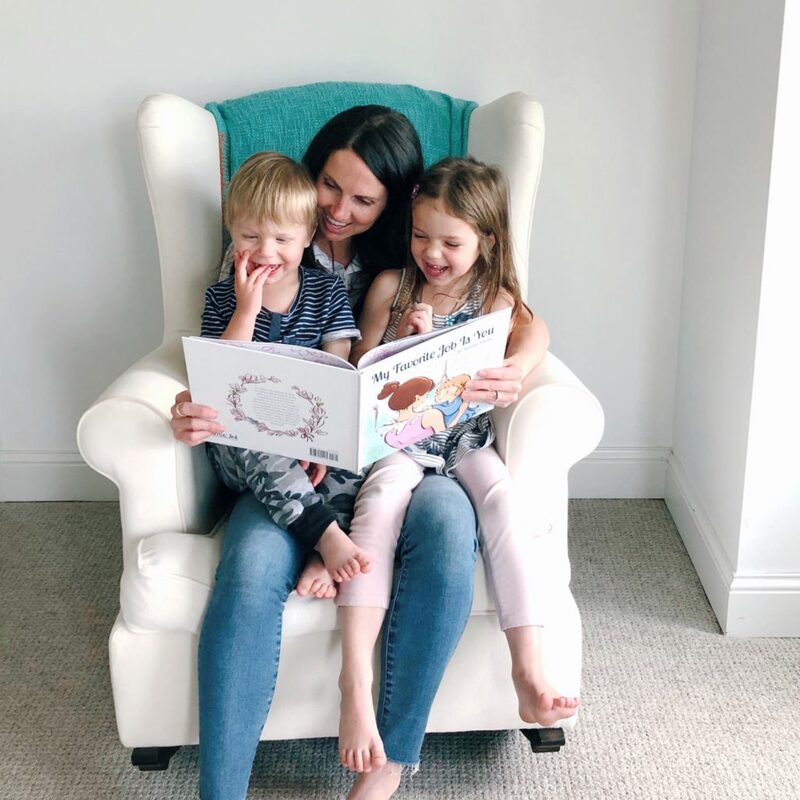 As much as we read around here, how fun would it be to read your very own book to your children! So special! Ashley Flynn is an incredible woman and special friend, super wife to Colby, and dedicated Mama to precious little Nina. 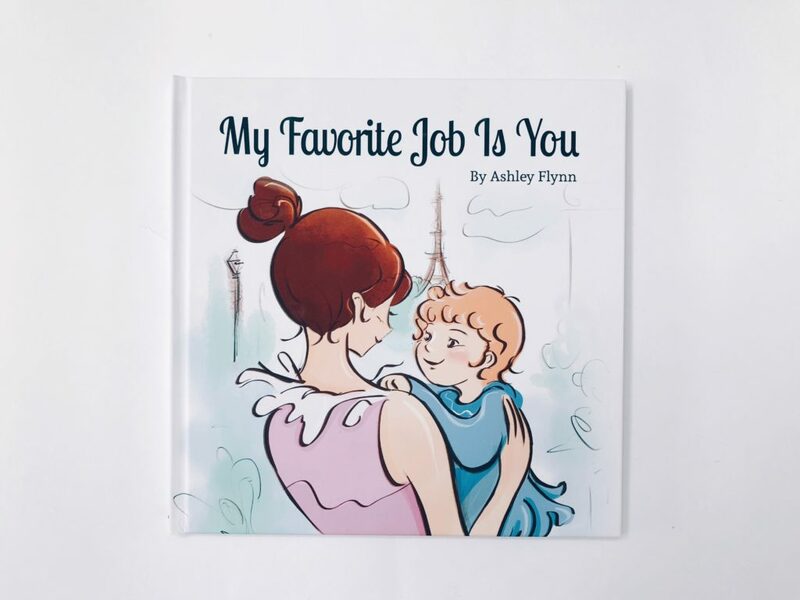 She has a sought-after ability to create witty and loving rhymes and now she has taken that talent into children’s books, publishing her FIRST BOOK, titled My Favorite Job is You. Her blog is also SO much fun to read! She has such wit and charm and is constantly making me laugh with her hilarious parenting stories! Ashley eloquently captures the hardships and tug-of-war emotions women face as they struggle with splitting time between family and work. 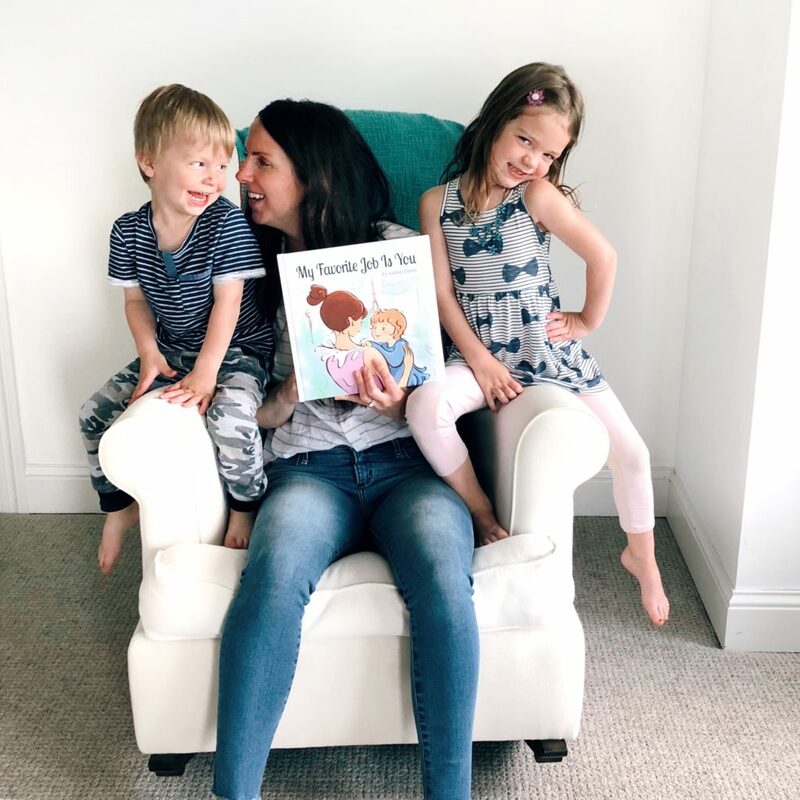 My Favorite Job is You embraces the love of being a working mom and the even greater love of caring and spending time with her child and family. 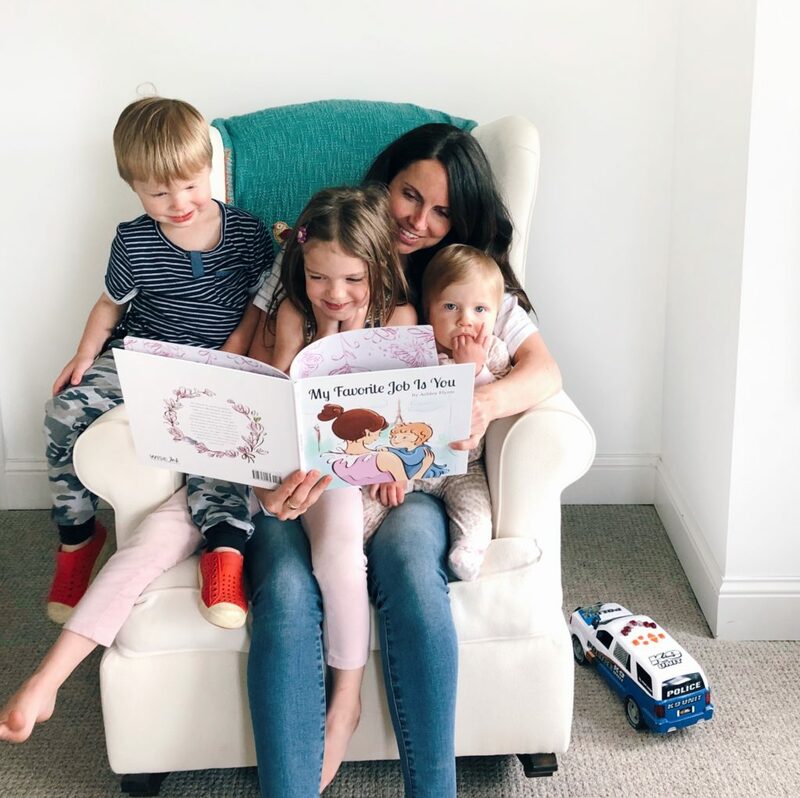 While she loves her professional job, her absolute favorite job is being a Mom and it perfectly captures the excitement you feel when the end of the day hits and you race home to your baby whom you have missed so much. I completely remember the days when I was a teacher (6th grade science for 8 years), and had to leave Ivy to daycare (I started staying-at-home once Leo was born). It was such a struggle, I savored every second with Ivy during the times I had her, and just like Ashley, I even “missed her through the night.” What I disliked the most, was the feeling of missing milestones, her growing, teaching her about life and the world, missed it all… I remember those depressing feelings. I didn’t want to miss anything! Mom guilt was at an all-time high during those first two years of her life. 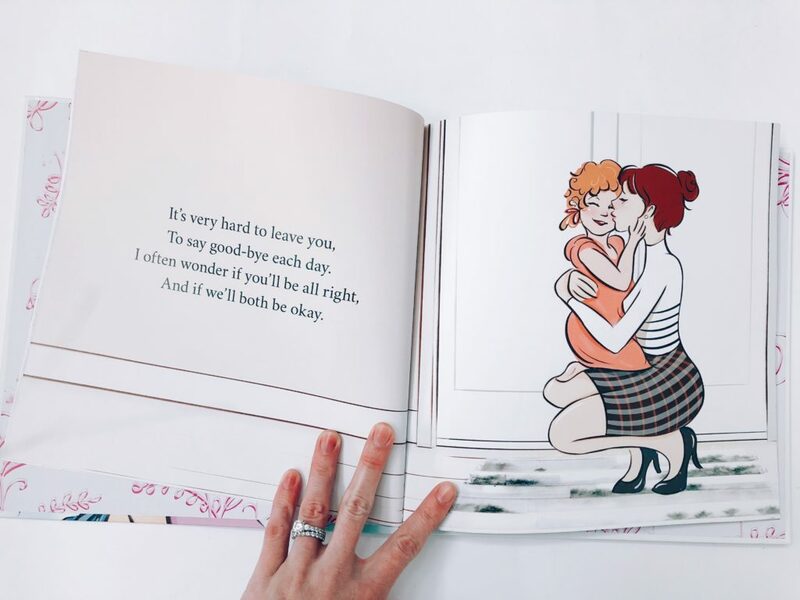 That’s where Ashley perfectly captures, through tears, smiles, and laughs, the sweet moments between Mommy and daughter when they are together. How even though when Mommy is at work and is busy with “clients, meetings, and emails, (or doing errands and cleaning!) her face is at the top.” I love that. So sweet. And so true. This is the PERFECT gift for ANY Mom (we can all relate to missing our kids!!! ), but especially working Moms. I highly suggest this as a gift for any Mom on maternity leave who has to head back to work soon! But also to any Mom who struggles with leaving their children! 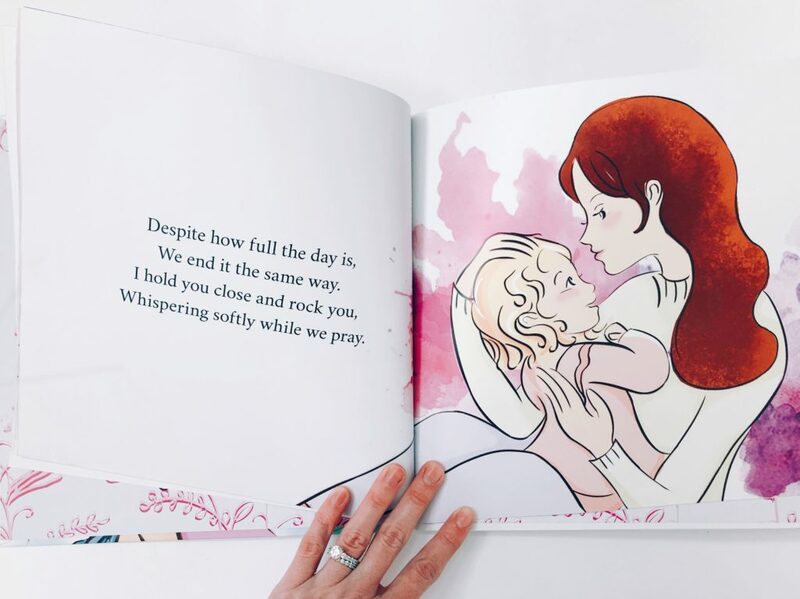 Here is a sneak peak at some of the book – the pictures are BEAUTIFUL! I love the French inspiration throughout the book! So cute. Order her book from her website here (gorgeous website btw!!). She is also having a BOOK SIGNING event on Saturday, May 12th! Read more about that event here! Congratulations Ashley! So excited to share this book with my readers!